Back Yard Band is Safe in the Streetz!! Street Wize Foundation’s Safe in the Streetz Outreach Team was at the Le Fountaine Blue with Back Yard Band to hand out Free condoms for the Prince George’s County Health Department. King Green Leaf Rec Center is Safe in the Streetz!! 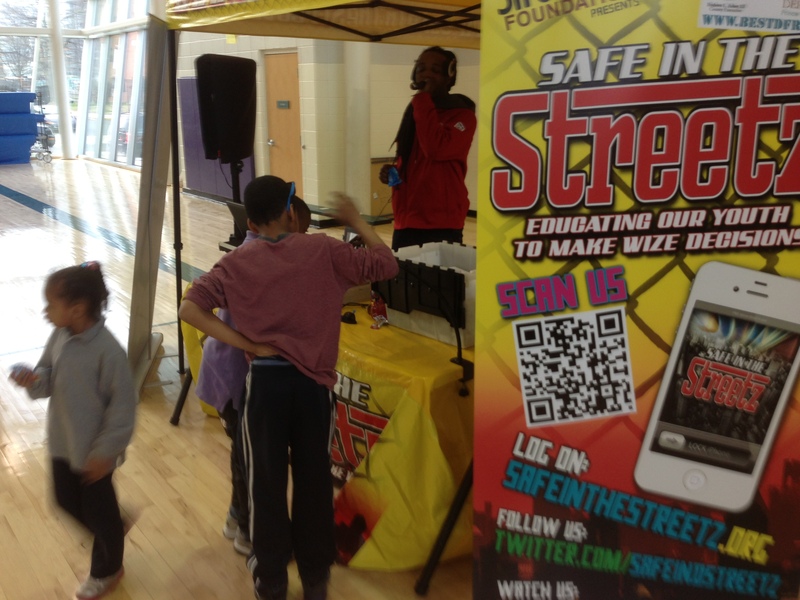 Street Wize Foundation’s Safe in the Streetz Outreach Team was at the Sasha Bruce “Kick Butts” Anti Smoking Event at King Green Leaf Recreation Center in SW DC. Branch Ave Metro Station is Safe in the Streetz for the Spring!! 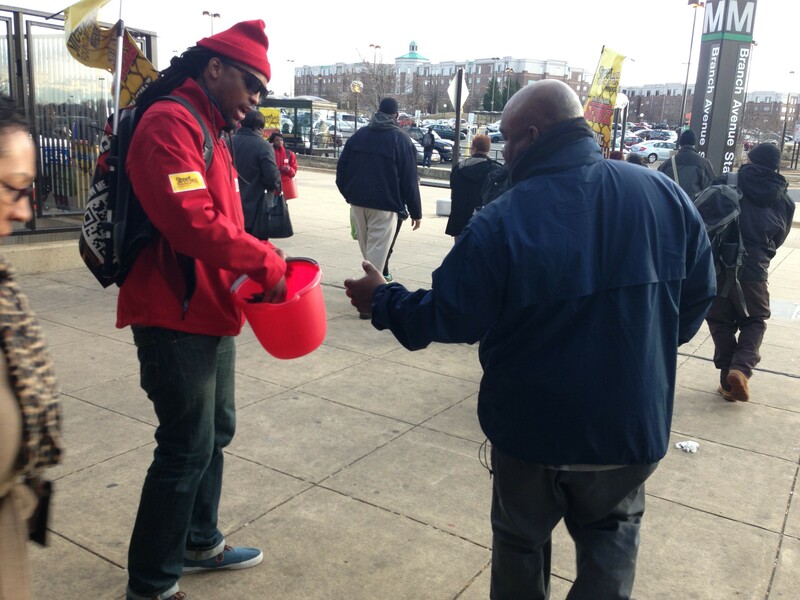 Street Wize Foundation’s Safe in the Streetz Outreach Team was at the Branch Avenue Metro Station to distribute Free Condoms for Women and Girls HIV AIDS Awareness Day WGHAAD for The Prince George’s County Health Department. Coppin State University is Safe in the Streetz!! 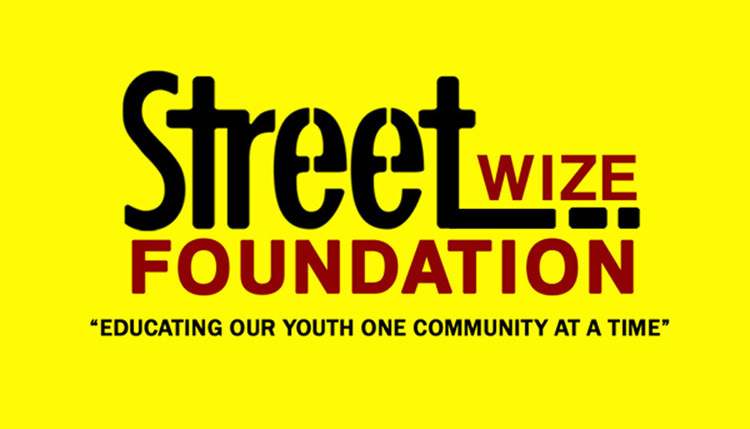 Street Wize Foundation’s Safe in the Streetz Outreach Team was at Coppin State University’s Safe Spring Break Health Fair for the Coppin State Students. 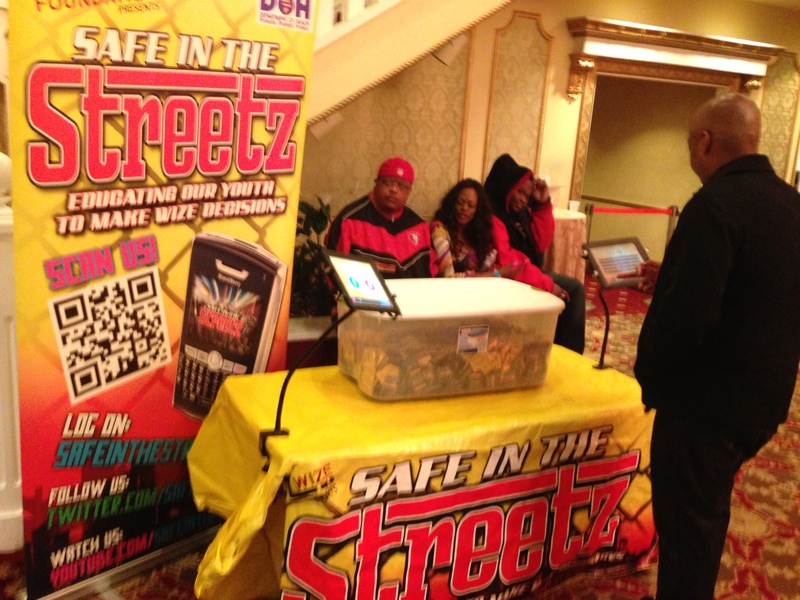 The DC Youth Law Fair is Safe in the Streetz!! 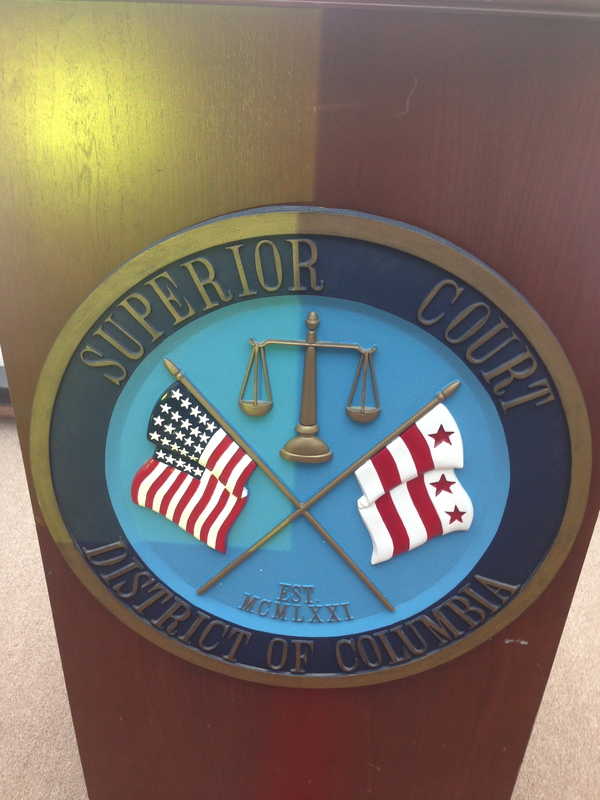 The Street Wize Foundation’s Safe in the Streetz Outreach Team was at the DC Youth Law Fair for DC students to learn about Bullying Prevention and to learn about different careers in the Legal profession. 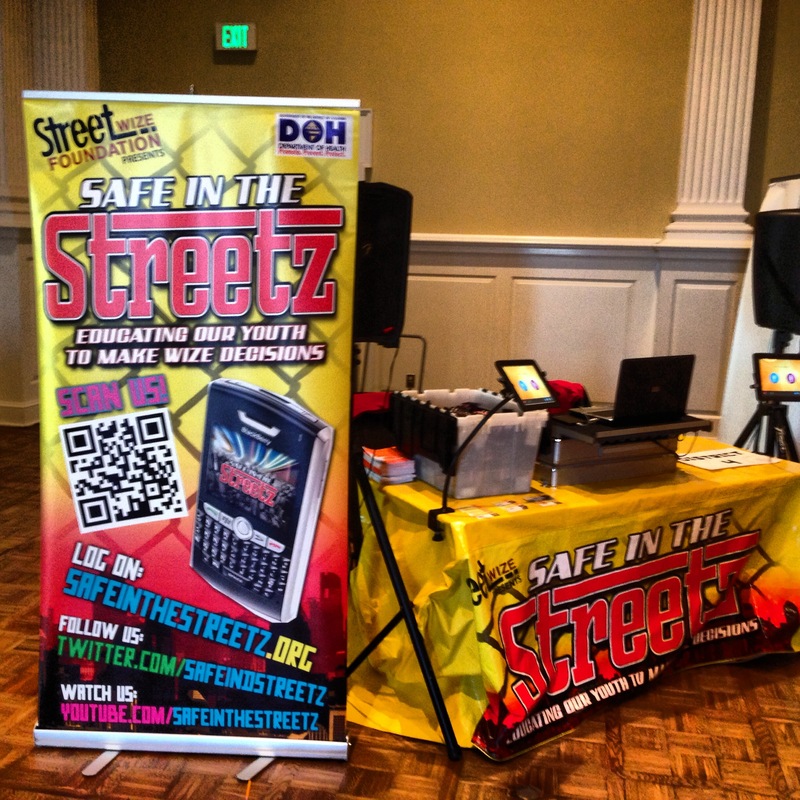 UMD “Spring Break Games” Student Health Fair is Safe in the Streetz !! 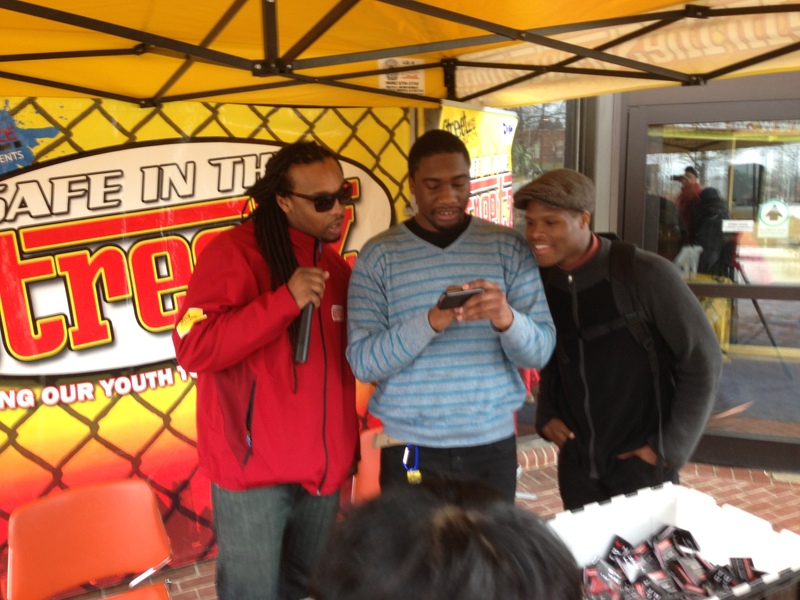 Street Wize Foundation’s Safe in the Streetz Outreach Team was at The University of Maryland Student Health Center’s Pre Spring Break Games Event provides free information, testing and condoms for UMD Students before they go on spring break. 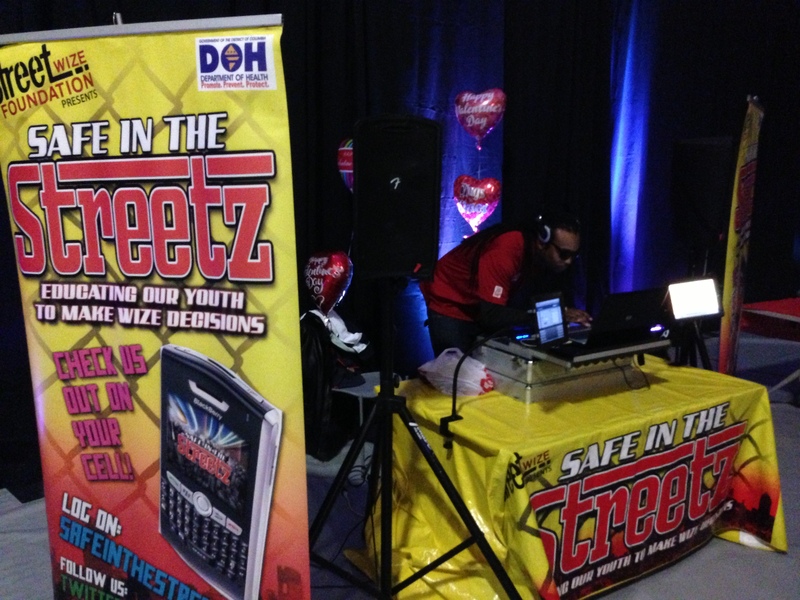 The Rosedale Valentine’s Day Youth Dance is Safe in the Streetz!! 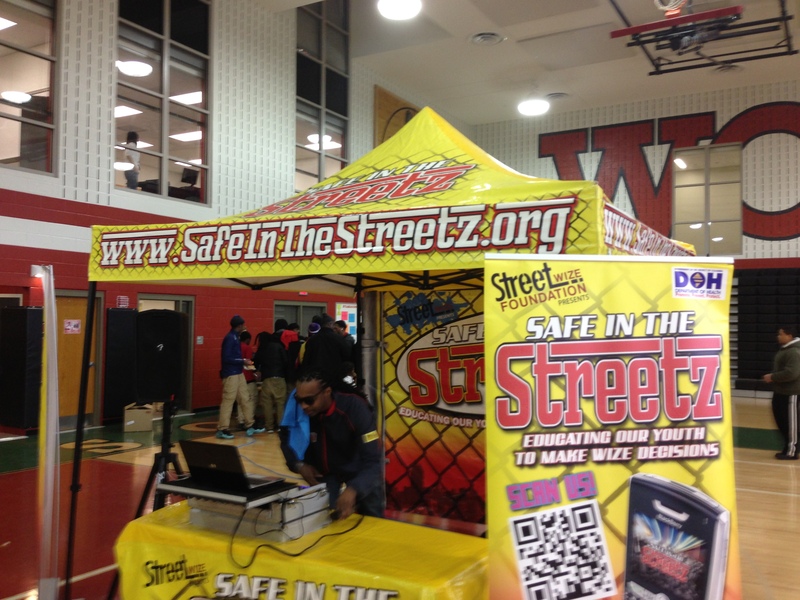 Street Wize Foundation’s Safe in the Streetz Outreach Team and DC Department of Parks and Recreation provided music for the Rosedale Recreation Center’s Youth Valentine’s Day Dance in NE DC. Prince George’s County Community College is Safe in the Streetz for NBHAAD 2013 !! 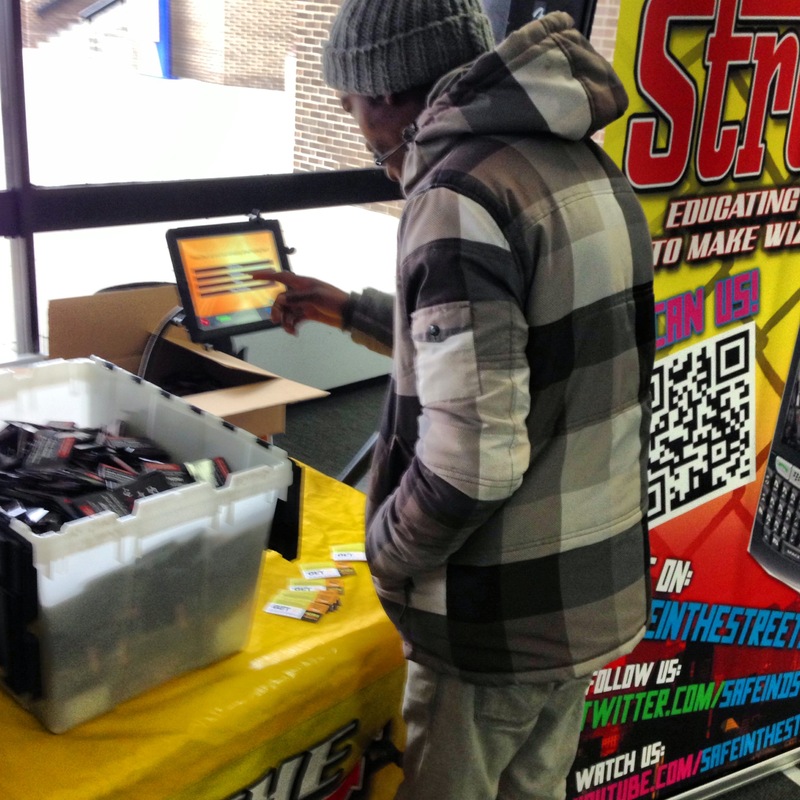 Street Wize Foundation’s “Safe in the Streetz” Outreach Team sets up at Prince George’s Community College to hand out free condoms and free HIV Testing for National Black HIV Awareness Day with Prince George’s County Health Department and Hart to Hand. 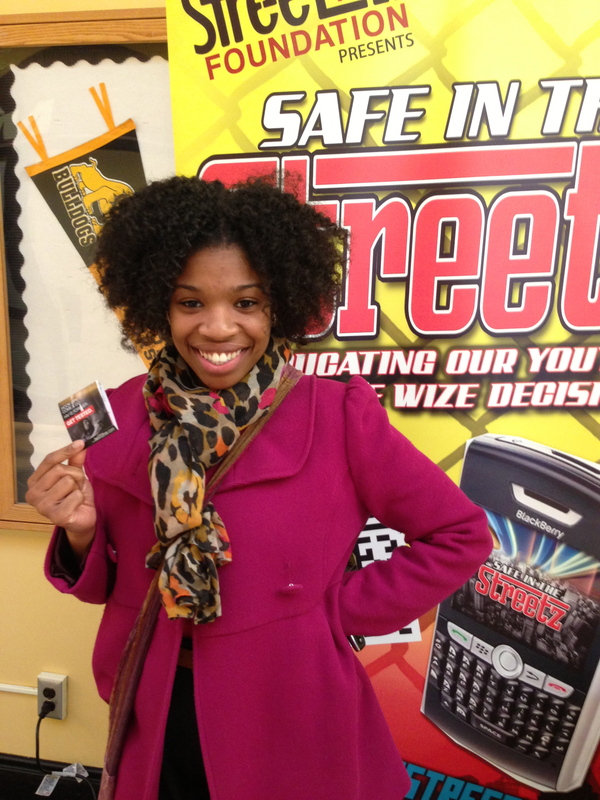 Bowie State University is Safe in the Streetz For NBHAAD 2013 !! The “Rock the Block” Event at H.D. Woodson High School is Safe in the Streetz! !